Aidan Alexander, Joe Weaver, Lisa Jacobson, Jordan Keates, Ivar MacSween. Мальчик пытается защитить свою семью от живущего в шкафу монстра. 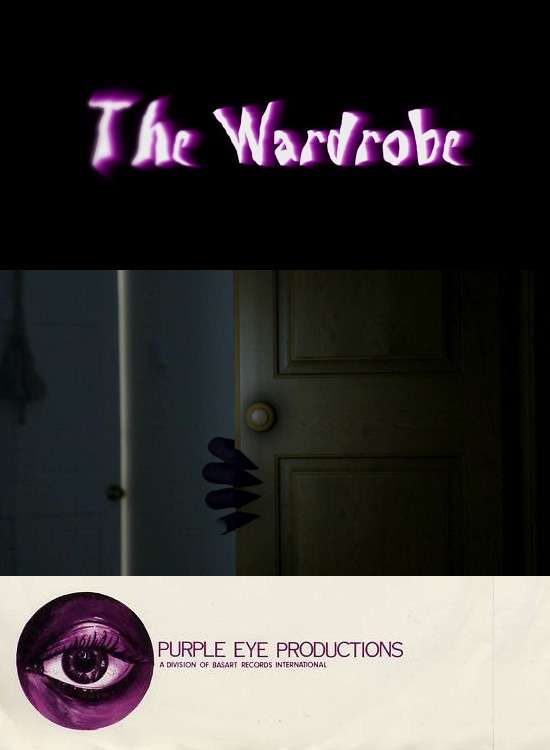 A young boy fights to protect his family from the monster that lives inside his wardrobe.